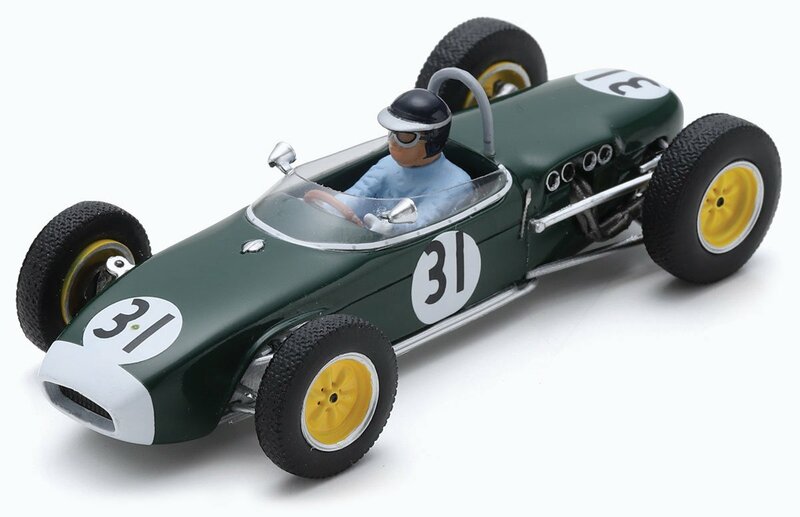 Even some five decades after his untimely death, we sell more replicas of the legendary Jim Clark’s racing machines than those of any other driver. Therefore you will need to make sure that you get your pre-order in for this new 1:43 Spark announcement if you don’t want to miss out. Clark only started motor racing in 1956, yet a mere four years later he was already signed up with Lotus, competing in F1, F2, Formula Junior and sportscar races for Colin Chapman’s outfit. And it is one of Jim’s Formula Junior Lotuses (the 18 to be precise) that Spark will be producing in the not too distant future. 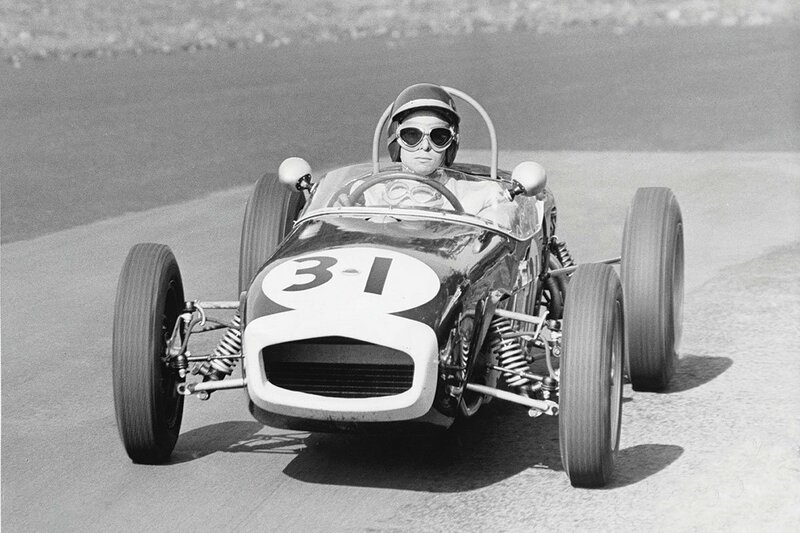 It is specifically the #31 machine that he took to victory in the seventh International Gold Cup meeting at Oulton Park in 1960, winning the two-heat event by some 15 seconds from team-mate Trevor Taylor. That’s pretty much all you need to know. Whether you choose to heed our advice is another matter!